Waiver Logistics Chile are located in the capital, Santiago, and they are capable of handling any type of cargo, anywhere in the country. Waiver Chile are also proud to announce the arrival of Alicia Mayer as their new General Manager. Alicia brings over 20 years of experience in large exhibits and fairs including the FIDAE Air Show. You can contact Alicia on alicia.mayer@waiverlog.com. 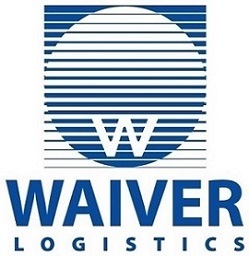 Waiver Logistics Chile – We deliver… No matter what, or where!